Founded in the year 1899, Fiat is an 117-year-old company that was founded by Giovanni Agnelli, in Turin. Over the years, the company has marked a dominating presence worldwide. 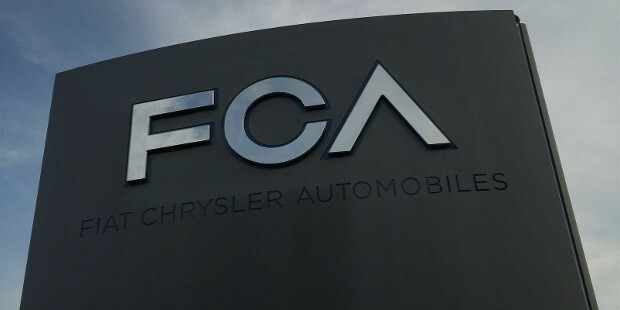 This Italian company is now known as FCA or, Fiat Chrysler Automobiles – a multinational corporation that is among the top ten automakers in the world. 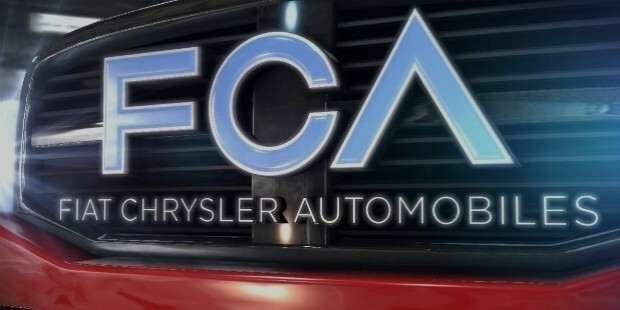 FCA was established in late 2014 by merging Fiat S.P.A. into a new holding company called Fiat Chrysler Automobiles N.V., incorporated in the Netherlands and headquartered in London for tax purposes. FCA is the successor to Fiat S.P.A. FCA Italy and FCA US, the two main subsidiaries that help FCA carry out its mass-market automotive operations. Under the FCA umbrella, falls the Italian-based brands that include Abarth, Alfa Romeo, Fiat, Fiat Professional, Lancia and the engine manufacturing subsidiary VM Motori. FCA US includes brands that are based in America, which are Dodge, Jeep, Chrysler and Ram Trucks. 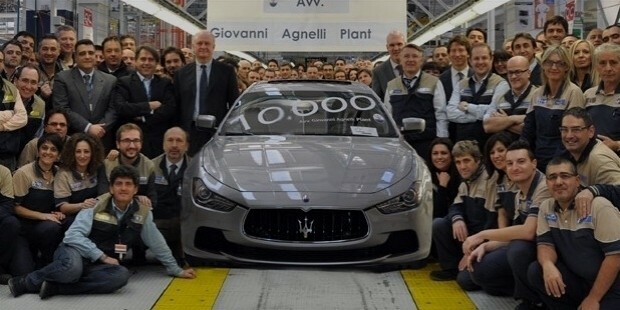 FCA’s crowning jewel is the luxury brand, Maserati. FCA also operates in the print media and advertising fields through its Italiana Editrice subsidiary and has an interest in RCS Media Group. The company is headed by the CEO and the executive management team which includes twenty-two employees working between Auburn Hills, Michigan and Turin, Italy. Their other operational activities like manufacturing, design, and engineering facilities are in Brazil, Poland, and China. 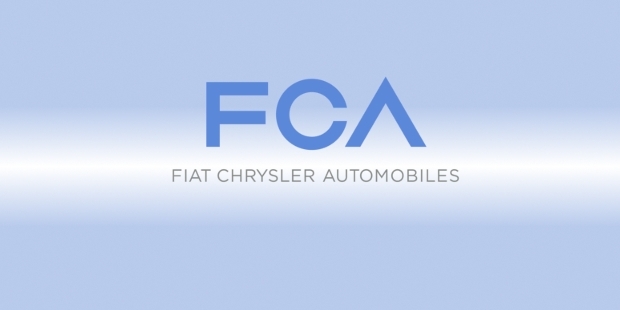 The integration between Fiat and Chrysler took place in the year 2009; post Chrysler filing for bankruptcy reorganization (Chapter 11) on 30th April 2009. On 10 June 2009, Chrysler emerged from the bankruptcy proceedings with the United Auto Workers pension fund, Fiat, and the U.S. and Canadian governments as principal owners. Over the next few years, Fiat went on to gradually acquire the majority ownership of the company, and on 21 January 2014, Fiat completed the acquisition of the remaining 41.5% from the United Auto Workers. This acquisition made Chrysler Group a wholly owned subsidiary. The acquisition cost Fiat US$4.9 billion, with an additional US$5.5 billion pension liability. Fiat S.P.A. merged into FCA on 12 October 2014 following approval from the board and shareholders, which they got on 15th June 2014 and 1st August 2014, respectively. 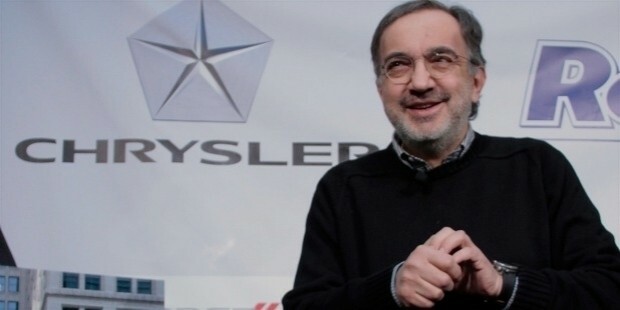 The first 5-year plan was announced by Fiat Chrysler Automobiles on 6th May 2014. The company expects sales to go up to 7 million units, revenues to €132 billion, and net income to €5 billion. It is estimated that industrial debt will touch €11 billion in 2015, and reduce to €0.5-1 billion by end of 2018. The Group updated its business plan targets in January 2016 at the time FY 2015 was announced. 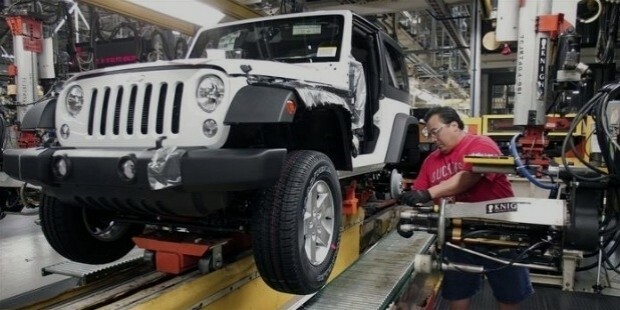 Much of the global growth will be focused around Jeep, due to its high visibility globally as well as the growing SUV segment in developing markets. 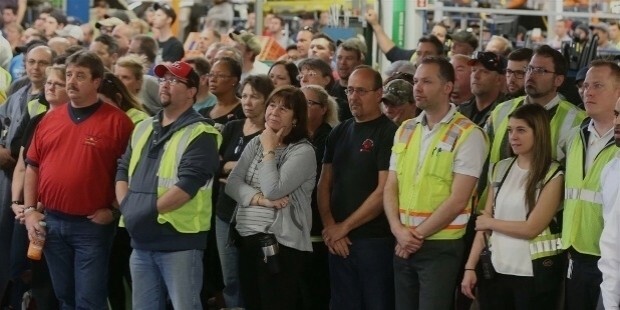 Chrysler will be re-positioned as the company's primary brand in North America and shall go up against giants like Ford, Chevrolet, Toyota, and Volkswagen. 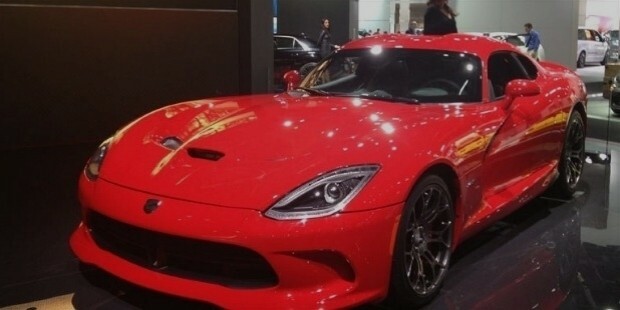 Dodge, on the other hand, is to focus on performance-based vehicles. Alfa Romeo will become the company's premium brand and shall go against the likes of Mercedes-Benz, BMW, and Audi. The company’s ultra-luxury brand will be Maserati, which is expected to compete with Bentley and Rolls-Royce. 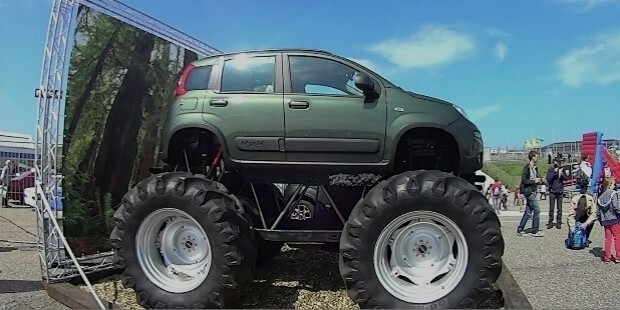 Fiat is a unique automobile conglomerate. Very few people would be aware of the fact that in the past, it used to manufactured carriages and railway engines, tractors, military vehicles, and aircraft too. To top it all, Fiat, at one time, also owned and operated a Ski Resort in the Alps that was visited by over 20,000 guests a year. The Fiat 500 is said to be one of the world's most recognized car. It is said that no matter where a person might be in the world, he will find at least one car event that is dedicated to the Fiat 500 alone. Fiat also remains Brazil’s top car selling brand apart from Italy. The company has been sensitive about all its stakeholders. All manufacturing plants are designed keeping the environment in mind. The company regularly holds competitions to award innovation and leadership skills. It has a work culture that is dynamic, yet very distinctive. It teaches the team to embrace change and think bold and bigger, no matter what the role may be. The salaried employees have the opportunity to choose from an extensive package of benefits and services which are available from day one. They include healthcare, life insurance, and retirement & savings plans, to vehicle discounts and personal development options. Fiat is clearly a company that has remained deeply rooted in its values and is a brand that carries the Italian legacy proudly. Its global presence has made it a dominating player in the automobile industry, and a presence that is only set to expand.